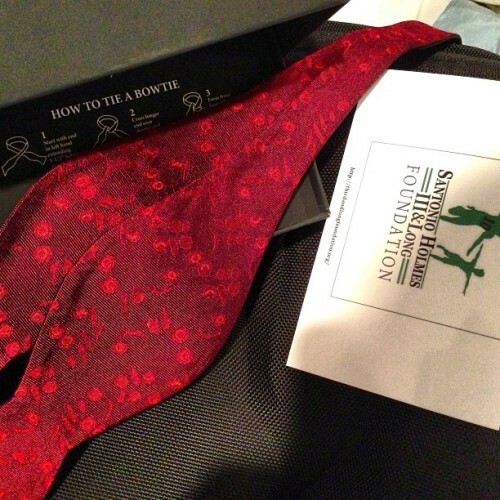 One of my favorite Bday gifts in quite a long time - a sickle cell anemia BOW TIE!! Go support bowtiecause.org | @bowtiecause. Thanks so much @brooklyndgr! !